High school becomes literal hell for a group of young women who tap into witchcraft in order to fulfill their every wish in THE WITCH FILES. The film stars Paget Brewster (Criminal Minds, Community), Holly Taylor (The Americans)and Greg Finley (The Secret Life of the American Teenager). 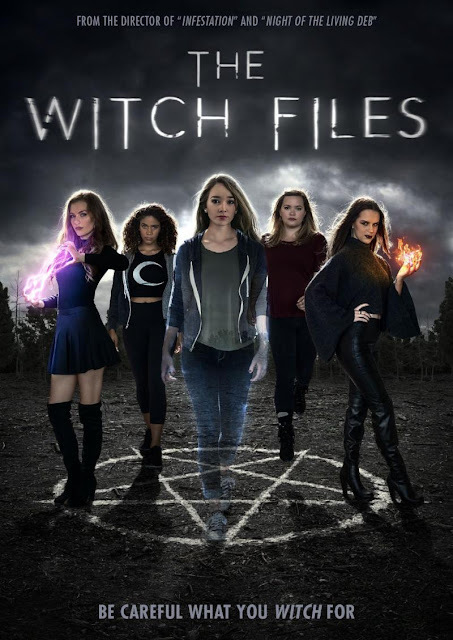 THE WITCH FILES comes to Digital Platforms and DVD on 9th October 2018 from Dark Sky Films.